Passover is a great opportunity to build new family traditions. 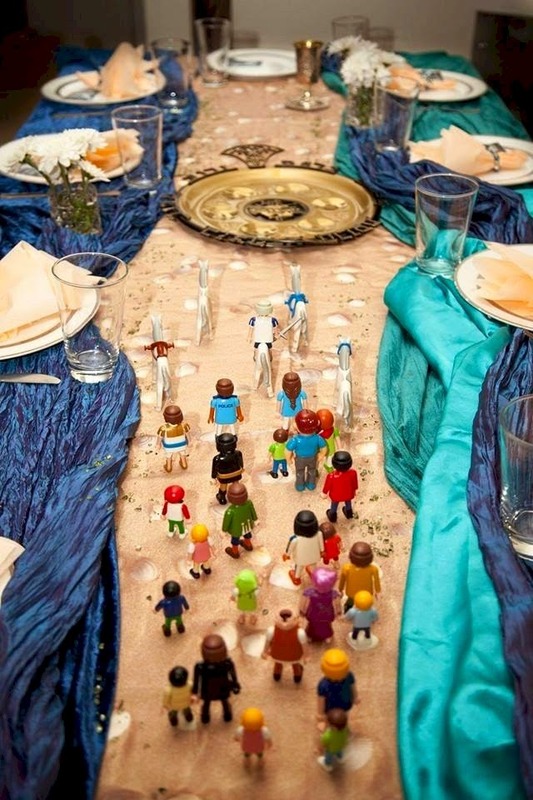 Here are some great ways to get small children excited about and involved in the Seder. Here are a few fun things you can do before Passover. (Warning, item number two is really fun, but VERY messy). Read a book like Company's Coming or Is It Passover Yet? to kick off a conversation and build excitement about what children can expect. Play Blue Feet, Red Sea via Jteach. This one involves some mess, but it's so much fun. You can make clean-up a bit easier by diluting the paints with liquid soap. (Go for a half soap, half paint mixture). These fun apps help kids get pumped for Passover. Let's Get Ready for Passover is a fun hidden object game. Kids will search for chametz while learning about the holiday. Exodus: A Jewish Photo Scavenger Hunt involves packing to leave Egypt. Children get an interactive primer on Exodus as they take pictures around the house. Encourage the children to ask questions of each other and the adults. Kids will move their red pawns along and follow the steps of the Seder. Also available as a digital download. Give each child a bingo card. They can follow along and play as the meal progresses. 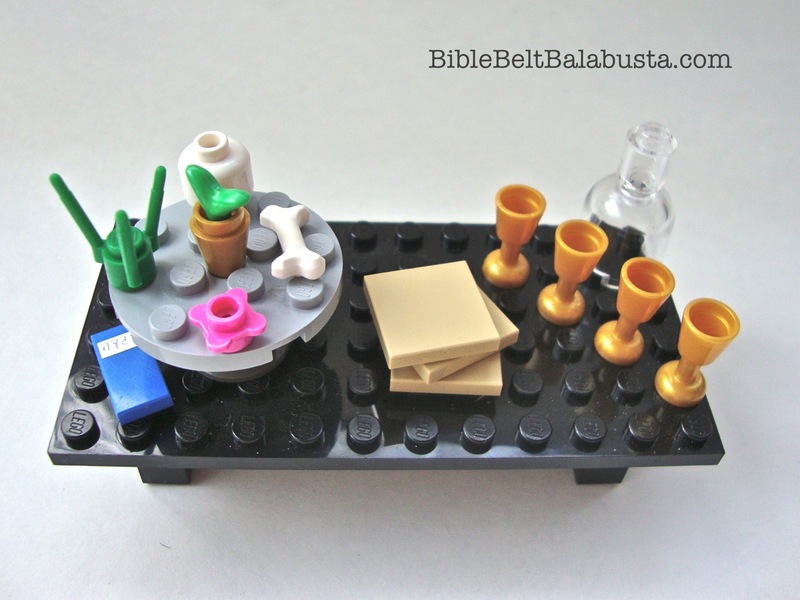 Create an intriguing and interactive “tablescape” that kids can learn from. For restless hands, keep blocks like legos or duplo on hand. If children are getting antsy they can build scenes from Exodus, keep their hands occupied, or, as one family suggested, build pyramids to act out the early part of the story. Sing songs and make music together! If you have reticent vocalists, use egg shakers, kazoos, and tambourines to encourage participation. Visit the PJ Library Music page to learn about some of the artists we love. You can also preview or stream PJ Library artist Elana Jagoda's Seder Song Revival album here. To learn more about Passover, visit our Passover book selections. 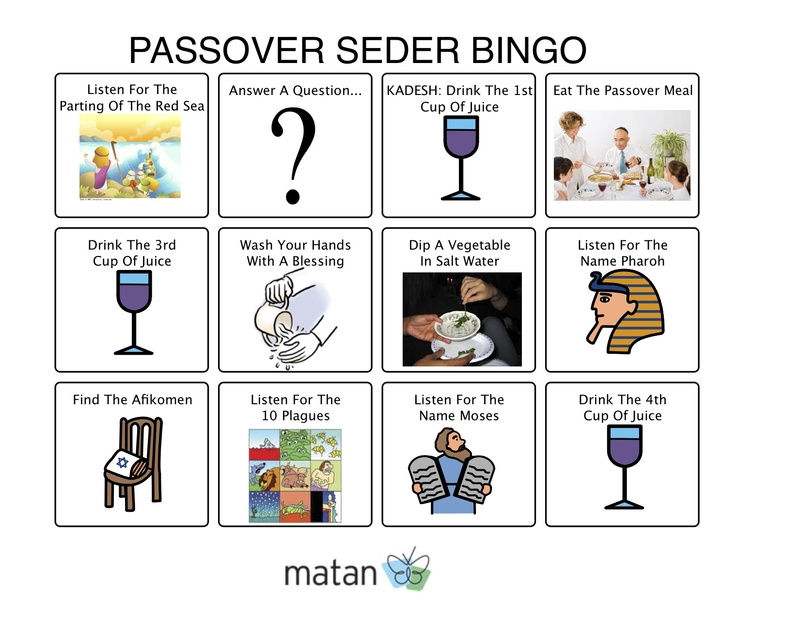 Do you have a favorite kid-friendly Seder tip or suggestion? Share it with us on Facebook. Looking for more Passover ideas, recipes, and posts? Visit pjlibrary.org/passover.